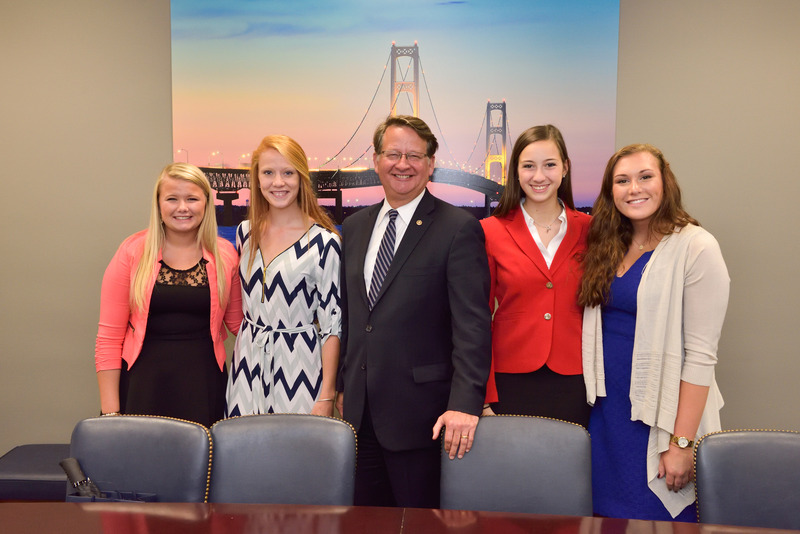 Congratulations to the Capitol Hill Challenge Winners! 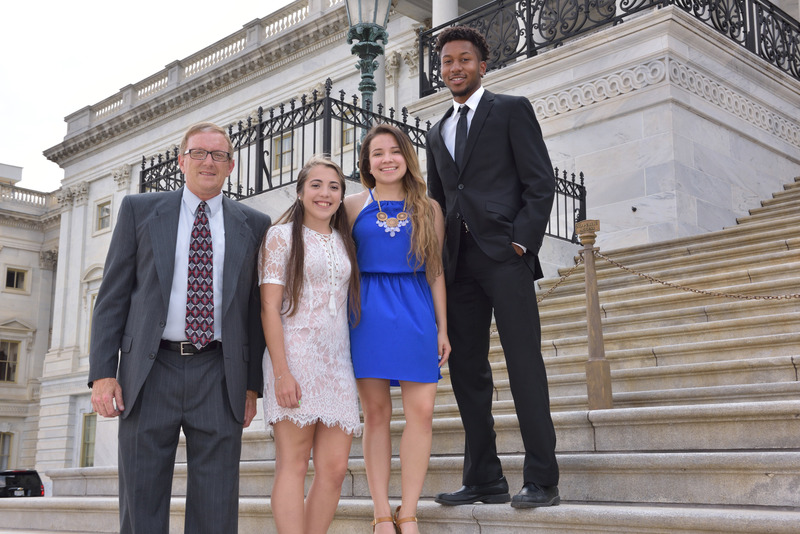 The SIFMA Foundation’s annual Capitol Hill Challenge (CHC) is an exciting national financial education competition for middle and high school students, that reaches all 50 states, and their members of Congress. 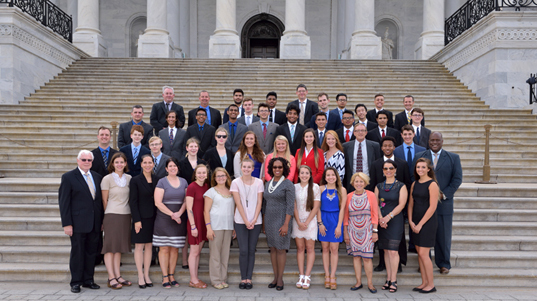 This year, nearly 15,000 students, from 750 schools, and 100 percent of Congress participated in the Capitol Hill Challenge. This special version of the Stock Market Game™ pairs members of Congress with participating schools. Since its inception in 2004, CHC has made 3,272 matches of U.S. Representatives and Senators with schools, encompassing more than 90,000 students across the country. The Top 10 ranked teams traveled from across the country, and arrived in Washington D.C on Tuesday June 14th, ready to celebrate their accomplishments. After settling in to their hotels, teams met with members of Congress to discuss their success in the Capitol Hill Challenge. To conclude the evening, students enjoyed a pizza party, and bus tour of the city monuments. The next day began with breakfast at Morgan Stanley. While the students ate, they listened to a presentation about career opportunities in the financial services sector. After breakfast, the teams headed to RBC Wealth Management’s office to learn about life as a financial advisor, and to discuss stock market strategies. The students then finished the festivities with the Capitol Hill Challenge Awards Reception in the Lyndon Baines Johnson room. On Thursday morning the teams went to the Financial Industry Regulatory Authority’s (FINRA) office for breakfast and to hear a presentation about financial regulation. FINRA staff also discussed the importance of youth involvement in the financial sector and in politics. After this engaging presentation, the students finished their trip with a tour of the U.S. Capitol building. Learn more about the Capitol Hill Challenge and sign up to participate. 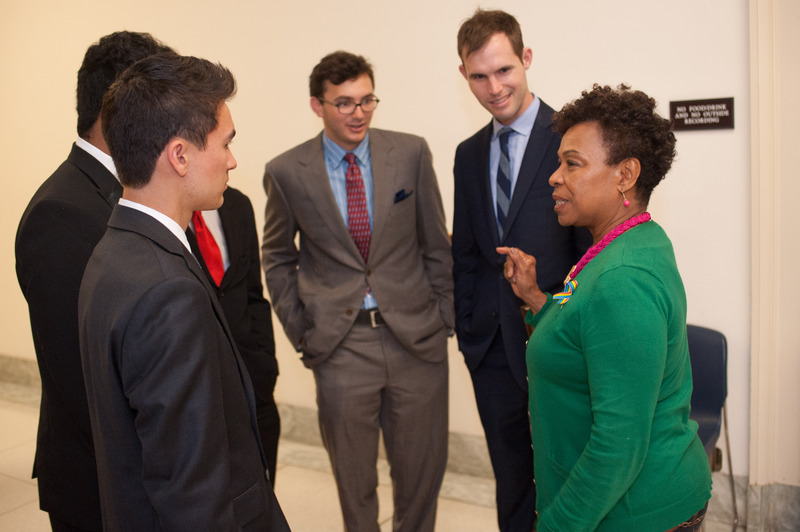 Representative Barbara Lee met with her top ten team from Albany High School. Thank you to Representative Susan Brooks, for taking time to meet with her top ten team from Carmel High School. 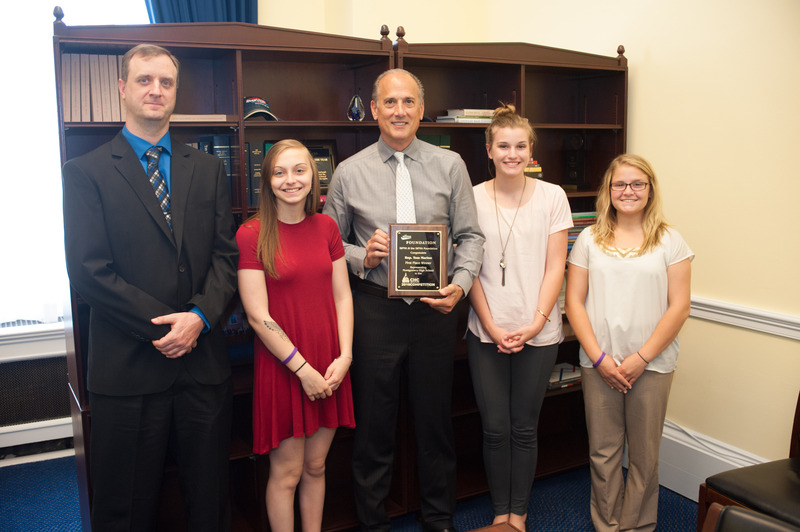 Students from York Community High School were recognized for their accomplishments. 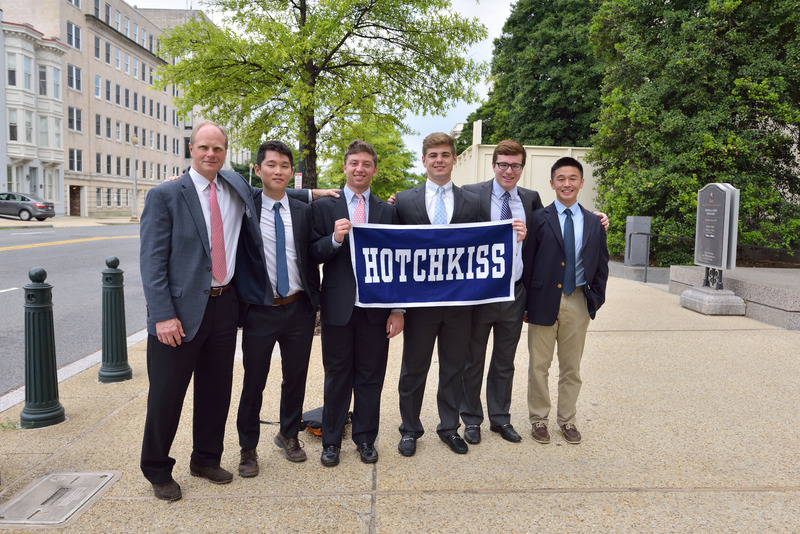 The Hotchkiss School displayed their school pride, while celebrating their top ten placement. 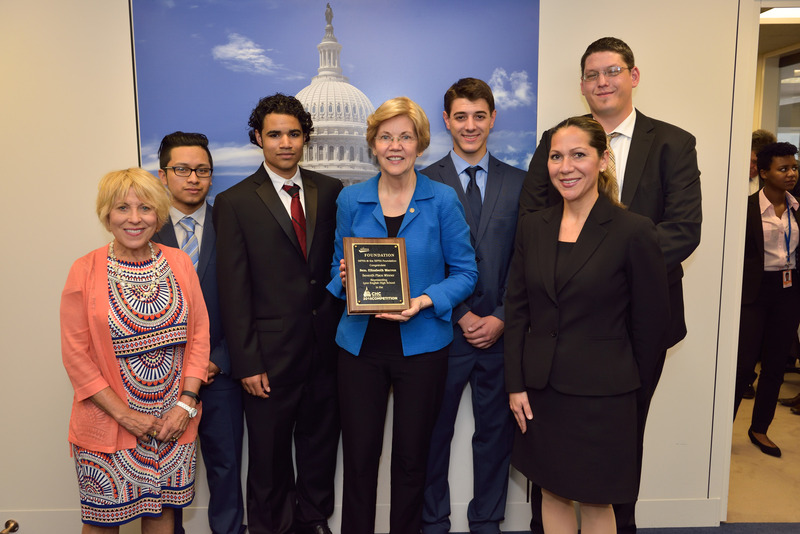 Top ten team Lynn English High School met with their Senator, Elizabeth Warren to celebrate their accomplishments. Students from Parkview High School were recognized for their accomplishments. Top ten team Fairview High School celebrated their success during their visit. 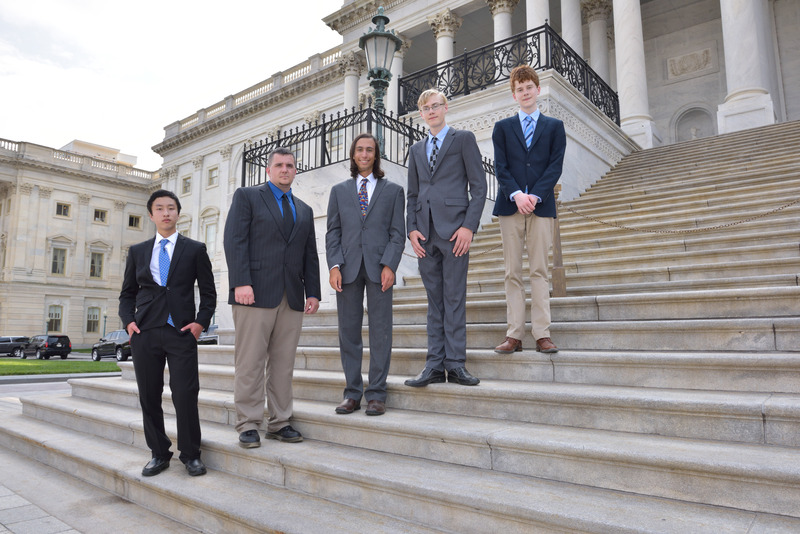 Congrats to the team from @HotchkissSchool, who finished 3rd out of over 4,300 schools in @SIFMAFoundation‘s 2016 #CapitolHillChallenge! 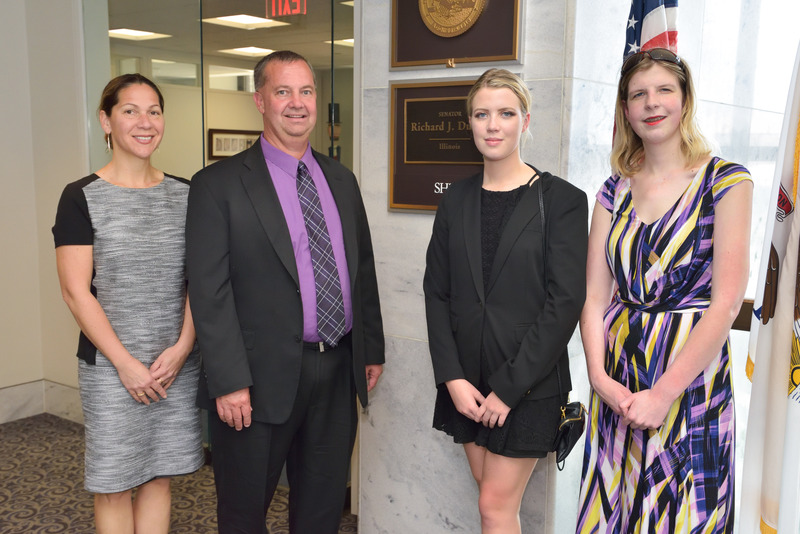 2016 Capitol Hill Challenge Winners Visit Washington, D.C.